Tranquility in the heart of the Rocky Mountains! Build your custom site-built home on this corner 2.34 acre lot. 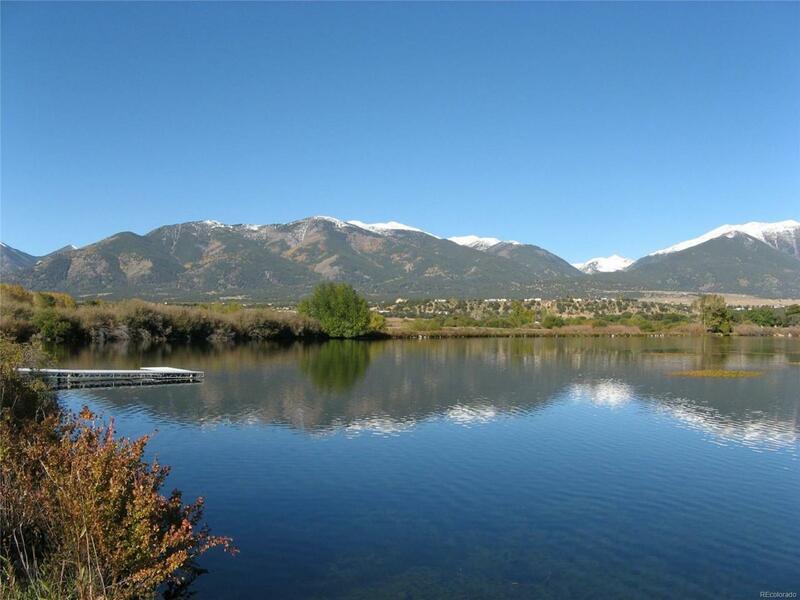 Heavily treed with rock outcroppings, pristine views of the Collegiate Peaks, waterfront on the historic Ice Lake with walking path and within walking distance to downtown Buena Vista. First time available, this lot will not last long. The utilities include natural gas and electricity available at the street, in-house use well to be drilled by the Buyer, septic system to be installed by Buyer. Private location, covenant protected with water frontage and private path just steps away.